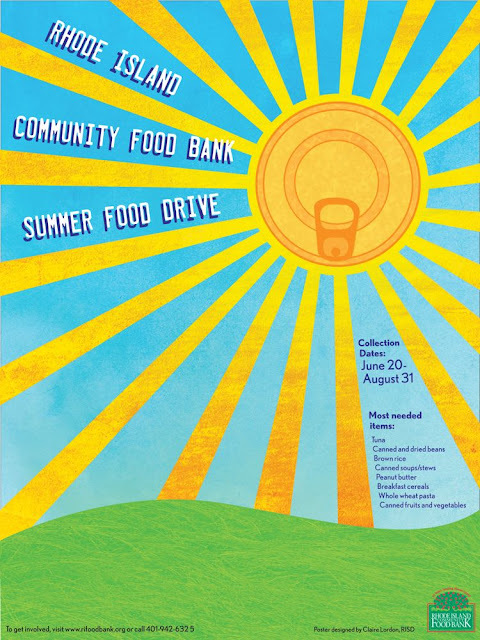 Our final in my typography for illustrators class is to design a poster for the Rhode Island Community Food Bank's summer food drive. 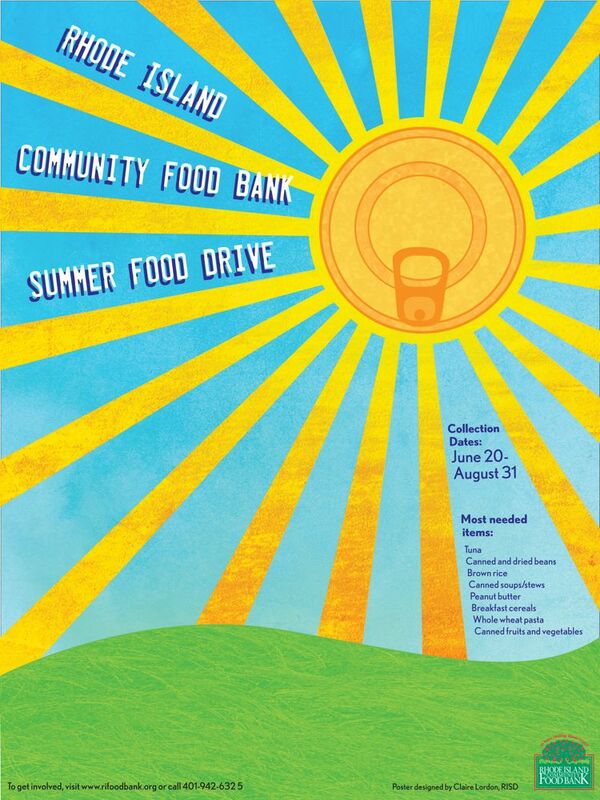 The food bank will pick one poster from the class to use for its food drive this summer. Below is my submission and I hope they pick it, I worked really hard on it!